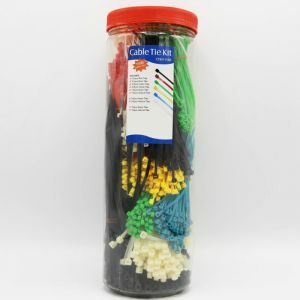 Select Length 4" 4" MIX 6" 8"
Our wide selection of highly durable miniature cable ties are ideal for light duty cable and wire bundling (not to exceed 18 pounds) as well as an ideal solutions when working in smaller, confined spaces. These ultra thin cable ties make it easy to organize cables and keep them organized, so you can get the job done better and faster. 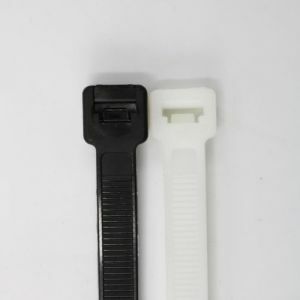 Our miniature cable ties are manufactured ultra thin, yet are still made with strong, quality materials. 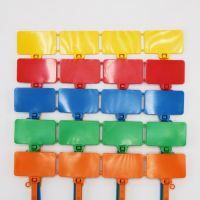 Buyheatshrink.com offers miniature cable ties in a wide range of colors, including bright fluorescents to make color-coding of wires easy. 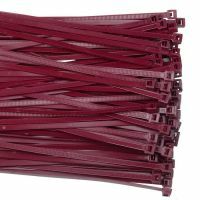 These miniature cable ties are only 0.10 inch wide and are available in lengths of 4, 6 or 8 inches. 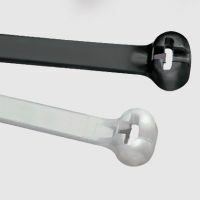 The first option of the 4” miniature cable ties provides a maximum bundle diameter of 0.9” and can be purchased in bags of either 100 or 1000. 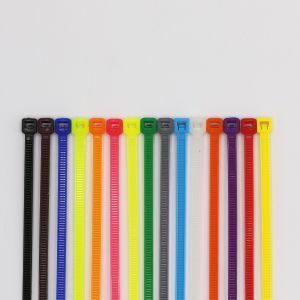 Any of the available 15 colors, which include, but are not limited to fluorescents, can be ordered. 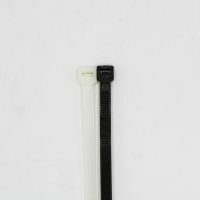 The 6” miniature cable ties provides a maximum bundle of 1.3” and can be purchased in bags of either 100 or 1000. 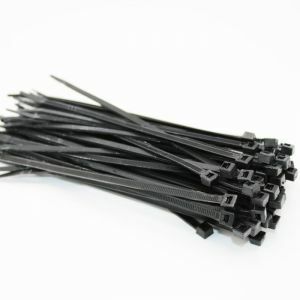 These 6” miniature cable ties are only available in black or natural. 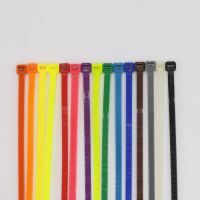 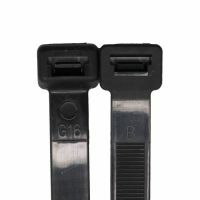 The 8” miniature cable ties provide a maximum bundle of 2.2” and be purchased in bags of either 100 or 1000. 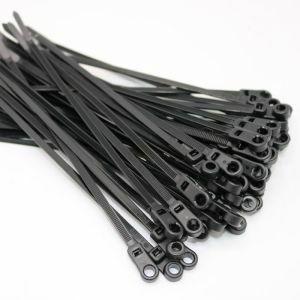 These 8” miniature cable ties are only available in black or natural. 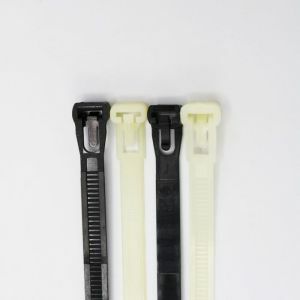 All of the miniature cable ties available on Buyheatshrink.com are Nylon 6.6 material, and the Black ties are weather resistance and UV stabilized.